Woohoo! 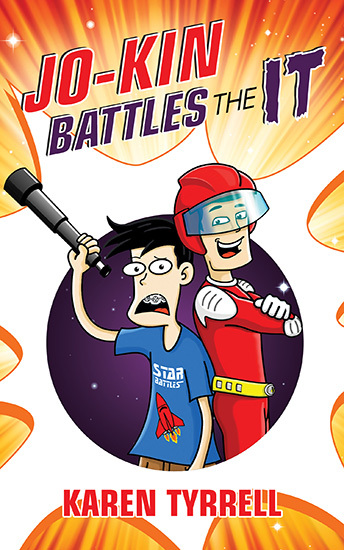 *5 STAR Reviews for Jo-Kin Battles the It (Super Space Kids #1) have landed. 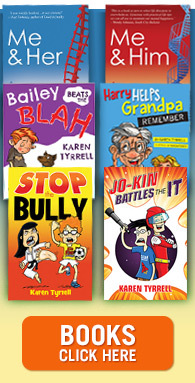 I’m ecstatic REVIEWERS, teachers, counselors, parents and Kids have reviewed Jo-Kin Battles the It with glowing endorsements. Jokester, Josh Atkins aka Jo-Kin wins the Super Space Kid contest alongside nerdy Sam Jones aka Sam-Wich. Their first Super Space Kid mission is to save the galaxy from deadly alien, the It. When the It kidnaps Captain Astra, it’s a frantic race against time. Can Josh save Astra and the galaxy from the DREADED It … before it’s too late? 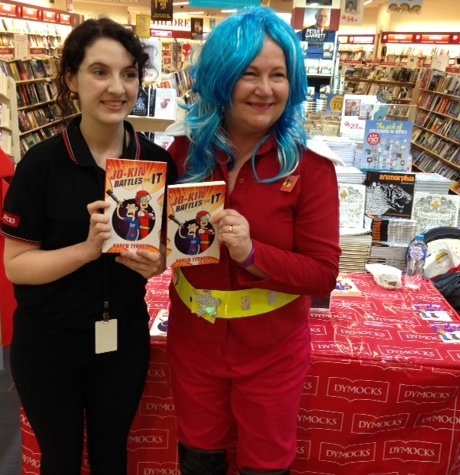 SOLD Out Dymocks Penrith Sydney … More books have arrived now. Jo-Kin (aka Josh Atkins) is a funny, easy to like hero-in-the-making. As a lonely star-gazing super-geek, he’s the boy least likely to save the universe. All he needs is a team-mate and an opportunity. 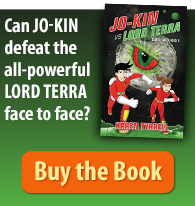 Full of action, adventure, and slobbering space monsters, Jo-Kin Battles the It is an intergalactic odyssey to be loved by any little earthling. “I couldn’t put it down. 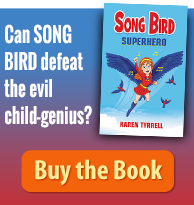 It was such a page turner.”– 9 year old son of Reviewer nabbed JO-KIN from her and read it in ONE day. 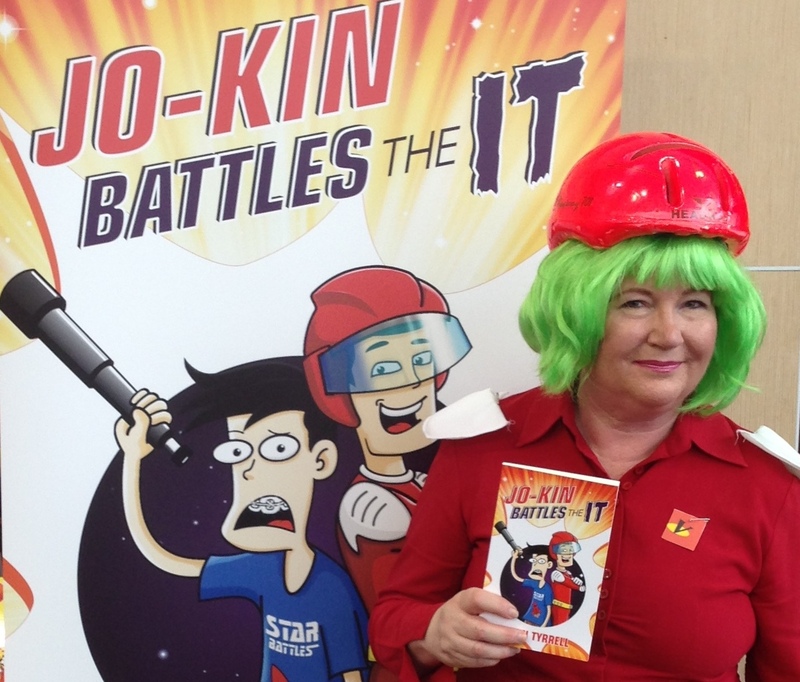 WHO wants to win a FREE copy of Jo-Kin Battles the It?